Last night was the third round of the Devil Survivor 2: The Animation live broadcast show. 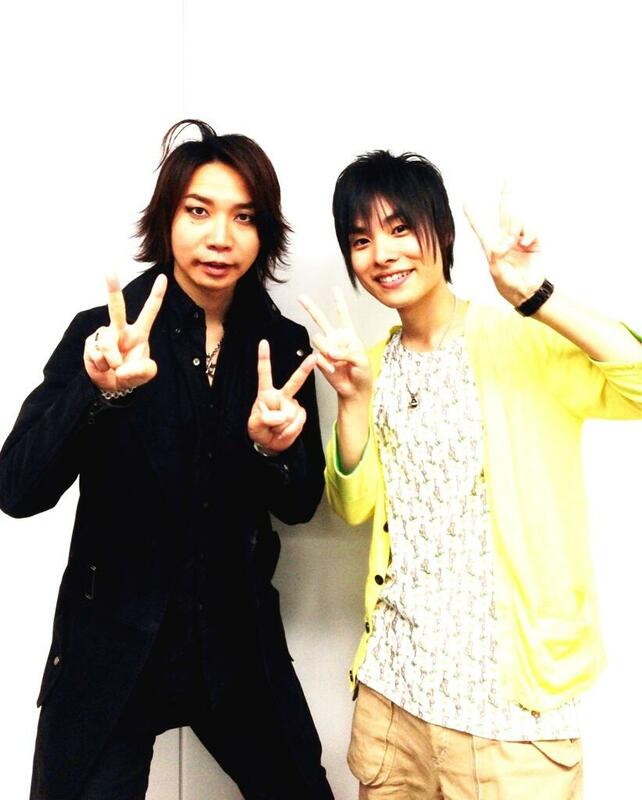 Seiyuu Suwabe Junichi was the host of the show and Nobuhiko Okamoto was invited as guest. I can't comment on the show yet because I haven't watched it, I'm still waiting for some kind person to upload it. But I bet it was full of fun judging from how the first and second round of shows went. 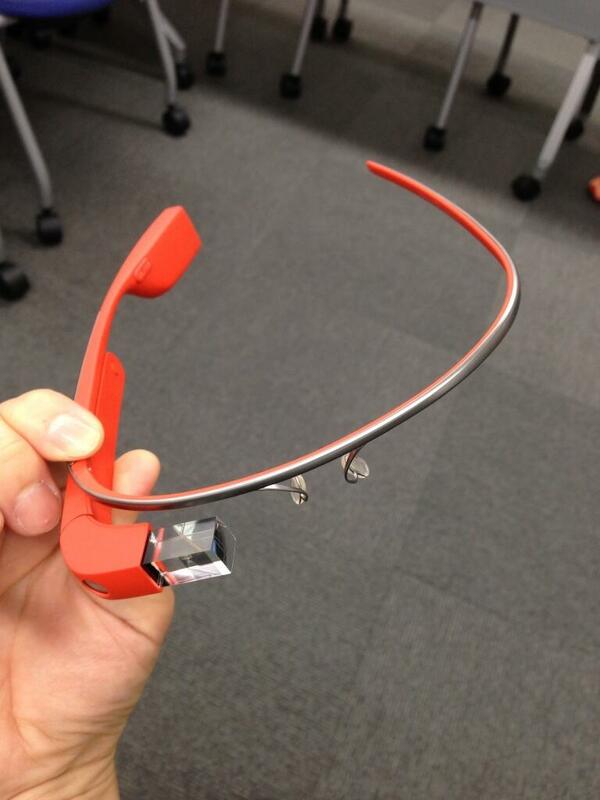 Also, Suwabe tweeted early this morning that he got his hands on the latest Google Glasses. He said that "He obtained the real thing (Google Glasses), touched it and tried it! It's really amazing new technology".